specifications︰ It owns precise optical structure,clear optical line and precise measurement. 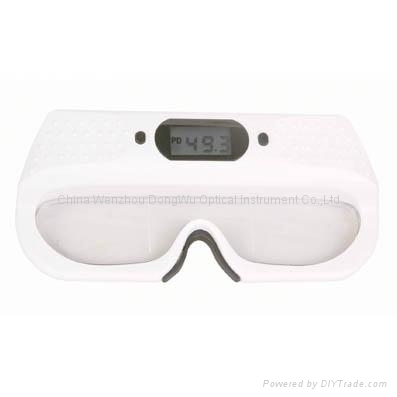 Digital display for measurenent result and spearately values displayed for left and right eyes. Easy operation adn quick speed of measuring. which could save the electricity and keep the data well. It can also be used in monocular the left eye and right eye separately.